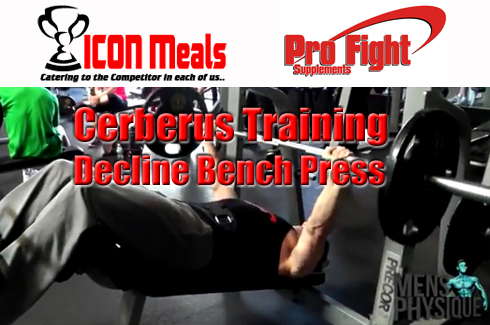 Join us in the Cerberus Training Series. Today elite trainers Kirk Chittick, WIll Harris and Ian Lauer take an in-depth look at the Incline Dumbbell Bench Press to help you build your best upper chest ever! 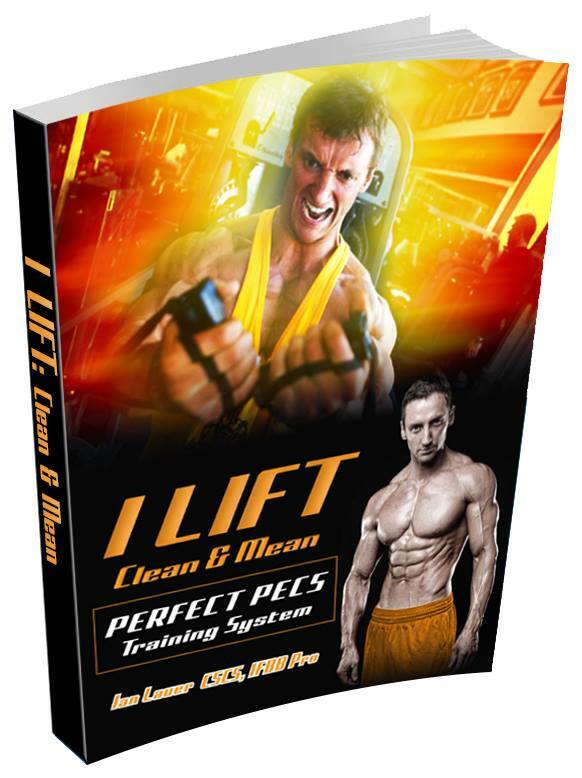 Join Kirk Chittick , Will Harris IFBB Pro and Ian Lauer Ifbb Pro in the Cerberus Training Series. 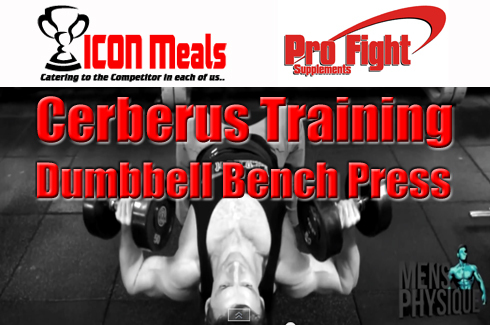 Today they show you how to get the most out of your Dumbbell Bench Press! 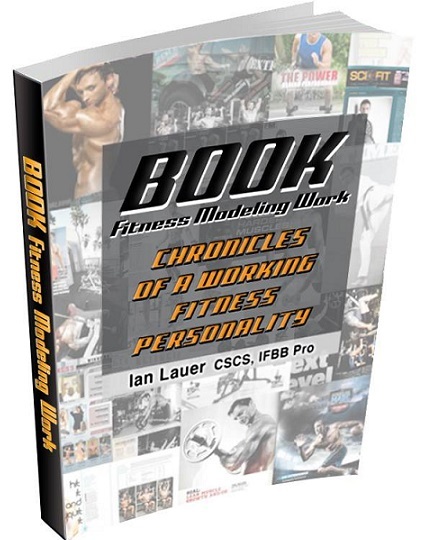 Join expert trainers Kirk Chittick, Will Harris and Ian Lauer now at The Mecca in the Cerberus Training Series. 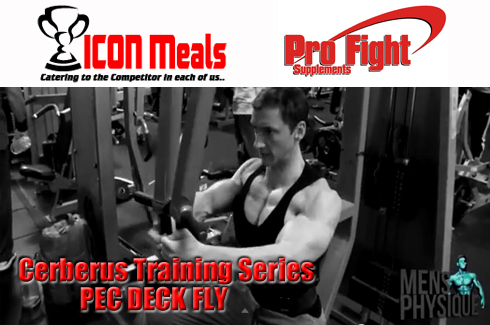 Today they teach you how to maximize your results on the Pec Deck! Are you looking to improve your chest? Then be sure to join elite trainers Kirk Chittick, Will Harris and Ian Lauer in the Cerberus Training Series now. Today they look at how to get the most out of the Decline Barbell Bench Press. Are you looking to boost your testosterone levels naturally? 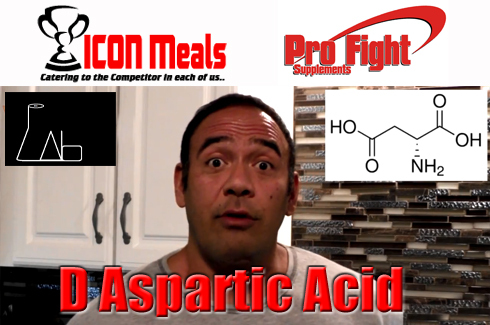 Check out D Aspartic Acid in "The Lab" with Tad the Diet Coach and Ian Lauer CSCS to see if it may be the answer! 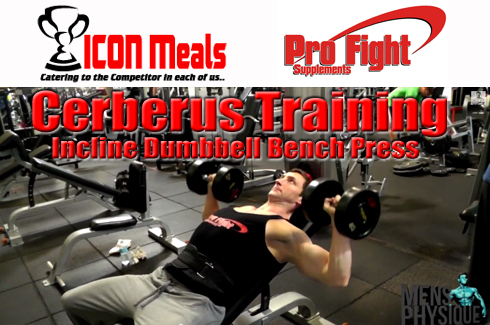 Join elite trainers Kirk Chittick, Will Harris and Ian Lauer in "The Cerberus Training Series." 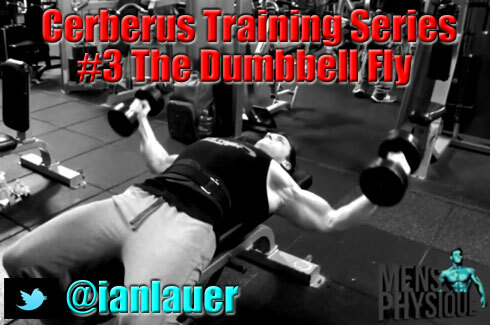 Today they examine the Incline Dumbbell Fly to share how you can get the most out of this exercise for upper chest development. 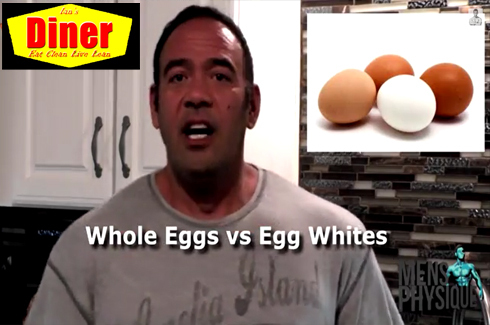 Join Tad the Diet Coach and Ian Lauer CSCS in Ian's Diner. Today they compare Eggs and Egg Whites. Which is best for your diet? Watch and find out now! Join Will Harris, Kirk Chittick and Ian Lauer in the Cerberus Training Series. 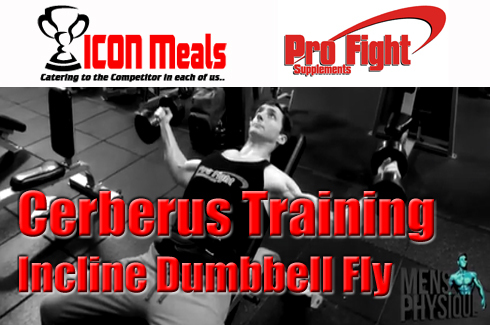 Today they teach you how to get the most out of the Dumbbell Fly! The Lab: Rhodiola Rosea, The Cortisol Answer?